Representing China’s UnionPay, UnionPay Chairman Ge Huayong held a speech at the 21st United Nations World Tourism Organization (UNWTO) General Assembly and announced its ambition to accelerate expansion in the global tourism industry, with the expressed ambition of “being available wherever Chinese tourists go“. Mr. Ge describes four things as essential to Chinese outbound tourists, namely availability of Chinese food, hot water, TVs with Chinese channels, and acceptance of UnionPay cards. 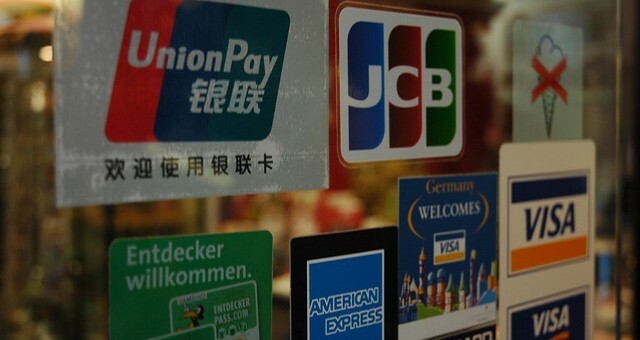 According to Mr. Ge, UnionPay is currently available in 150 countries and regions globally, with 26 million merchants accepting UnionPay cards, and 1.9 million ATMs outside of China accepting withdrawals for UnionPay cardholders. 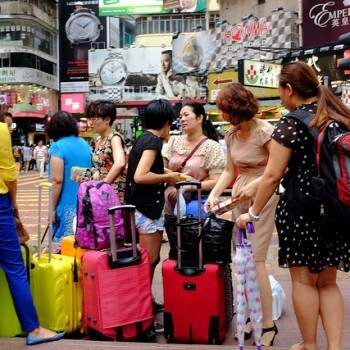 In addition, UnionPay announced that it is working on new products and services tailored for the tourism industry to meet the diverse demands it presents. The two products and services that were mentioned are UnionPay QuickPass, an online payment solution, and mobile payment. Lastly, Mr. Ge emphasised the importance of stronger cooperation between the tourism industry and payment providers, both in working on new solutions to better serve tourists, as well as in identifying and adapting to new travel trends. 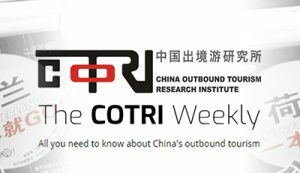 COTRI China Outbound Tourism Research Institute provides expert insights into the worldwide developments of China’s outbound tourism market. 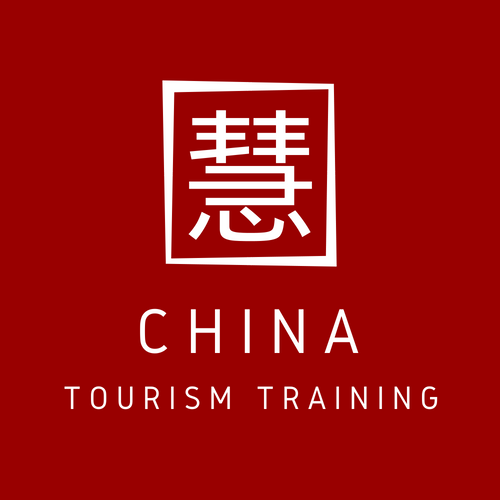 As Chinese outbound tourists are travelling to a large range of destinations, our publications cover a number of different regions. Important Chinese visitor activities are analysed, and detailed insights are presented. 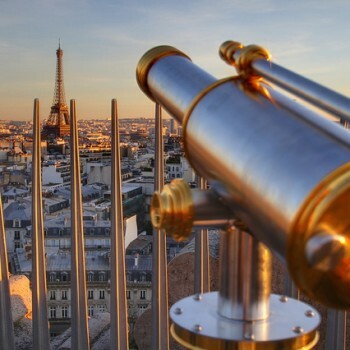 With COTRI’s insights you can create a successful business strategy with in-depth market insights, comprehensive qualitative analyses, and future prospects. For competitively priced standardised consultancy products, please check out the COTRI Standard Offers.